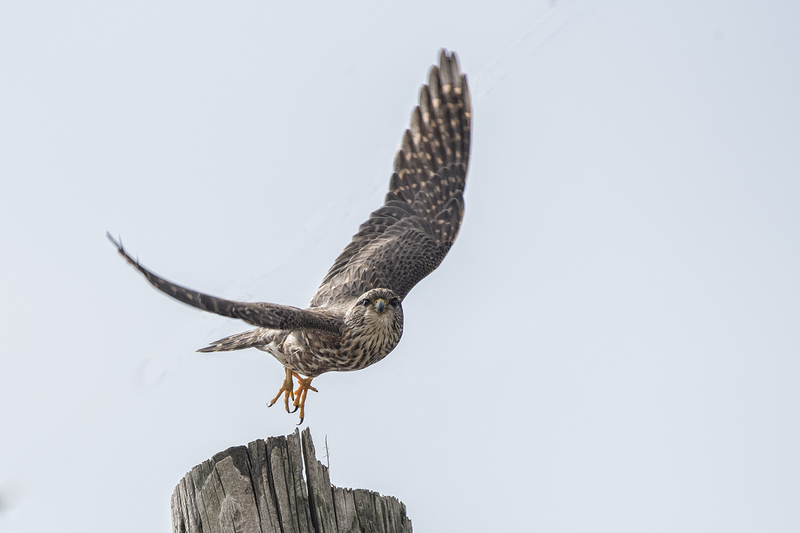 While meandering south of Saint Paul last week, I came upon a merlin actively hunting a small roadside field. 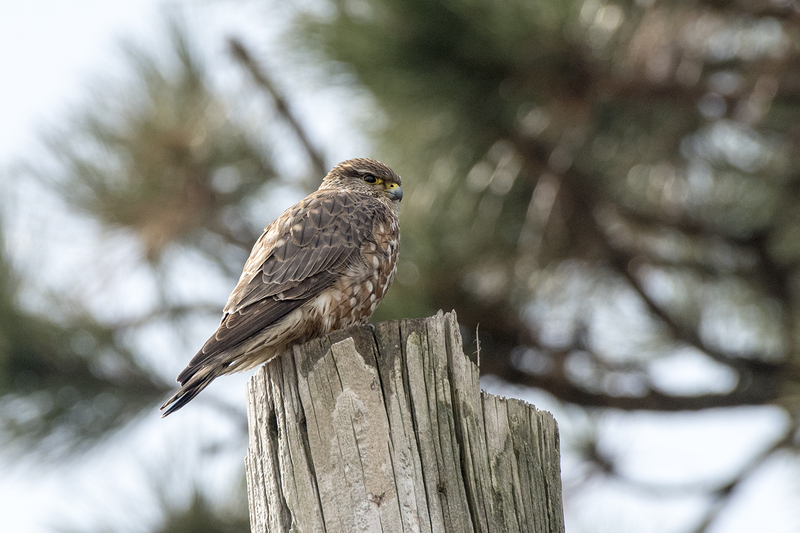 It tolerated my presence for about 20 minutes and then disappeared into a distant thicket of pine trees where I suspect it had a nest. 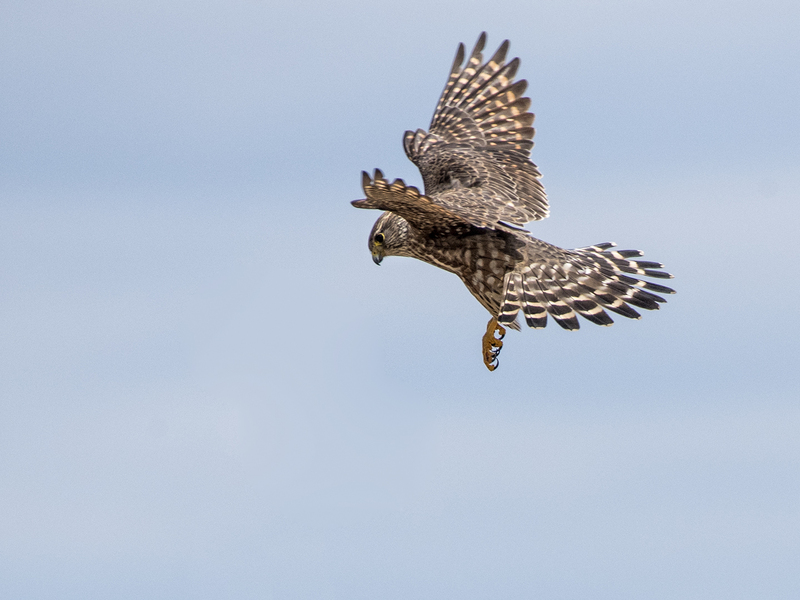 I felt very fortunate to get any shots of the bird in flight given its fast and erratic flight. 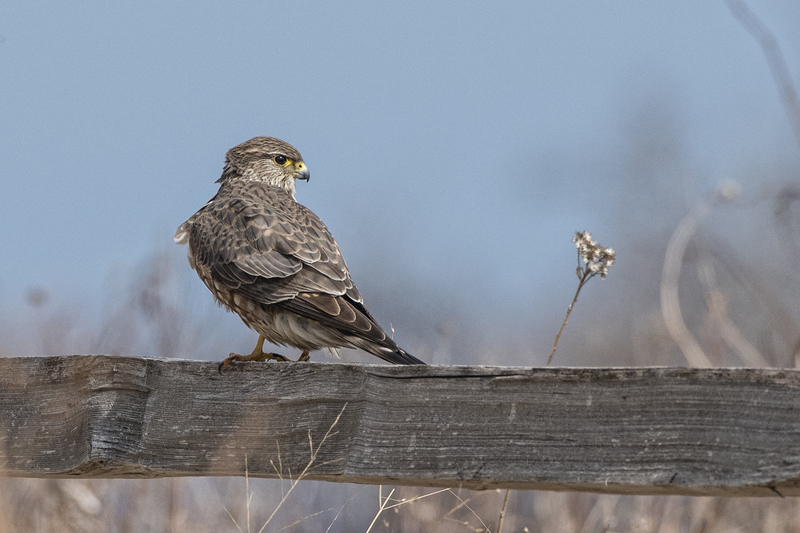 I learned recently that their name comes from the French word esmirillon meaning “lady hawk.” During the days of Medieval falconry all female falcons were referred to as “merlins.” Noblewomen, especially, used merlins to hunt skylarks. NOTE: You can enlarge any image on the blog simply by clicking on the image.